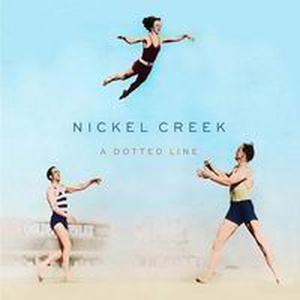 The Grammy Award-winning, multi-platinum selling trio Nickel Creek - Chris Thile (mandolin/vocals), Sara Watkins (fiddle/vocals), and Sean Watkins (guitar/vocals) - officially reunites for the first time since its 2007 self-described indefinite hiatus with a new album, A Dotted Line, on April 1, 2014. The band then tours the US in support of the Eric Valentine-produced album this spring and summer, with shows in New York, Boston, Washington, Chicago, Nashville, and Los Angeles, as well as at the Telluride Bluegrass Festival and Newport Folk Festival. 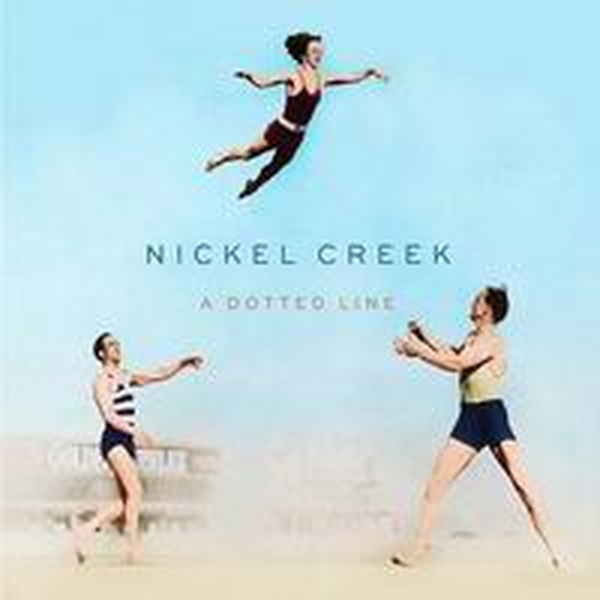 As Nickel Creek's 25th anniversary approached, the band members decided they ought to mark it in some way, so they got together to write music in Chris Thile's apartment last year. They ended up with six new co-written songs, which they eventually took to a Los Angeles studio, along with one tune by Thile, one by Sean Watkins, and two covers: Sam Phillips' Where Is Love Now and Mother Mother's Hayloft. There they worked with Valentine (Queens of the Stone Age, Smash Mouth), who had produced Nickel Creek's previous album, Why Should the Fire Die?.